In a business, administrative chores can stack up. It might only take 20 minutes to send an email, or five minutes to answer your business cell, but all of these little tasks can take up a significant amount of time. Before you know it, your day is nearly over and you haven’t done half of the things that you wanted to do. 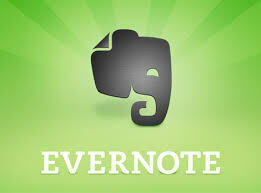 If you need to take a few notes during a meeting, turn to Evernote. It’s a popular choice and functions well with other apps. You can save files and share notebooks with other team members too. This file-sharing app can help your team access documents and pictures on the go. Some business owners use it as a backup system too. 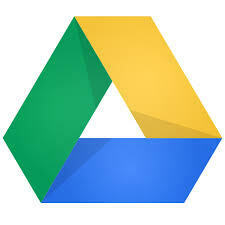 Not only can you access your documents anytime, but you can also put them on the drive for safekeeping. 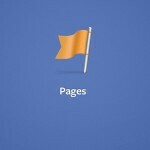 If you operate more than one business Facebook page, you can use the Pages Manager app to simplify your social media life. 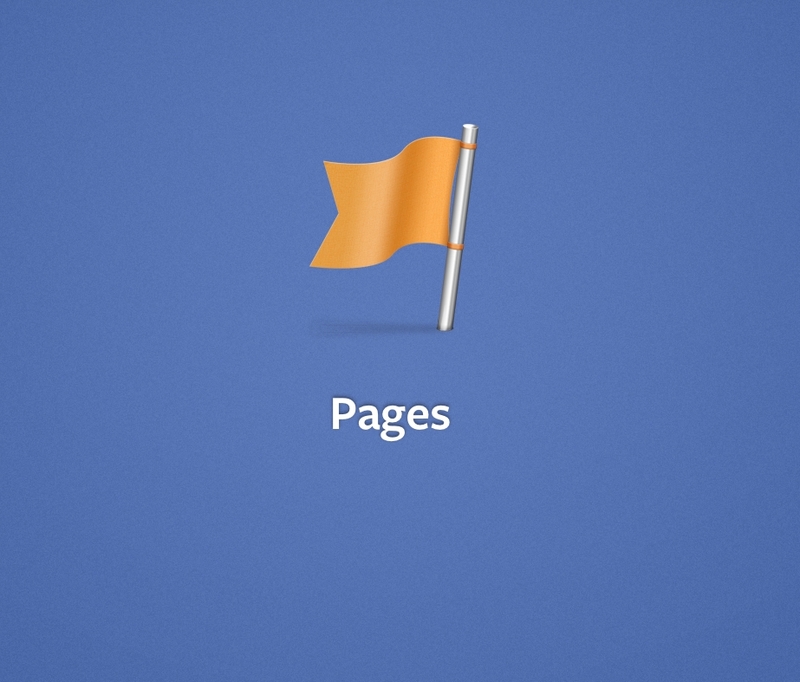 You can access all of your Facebook accounts from one dashboard. 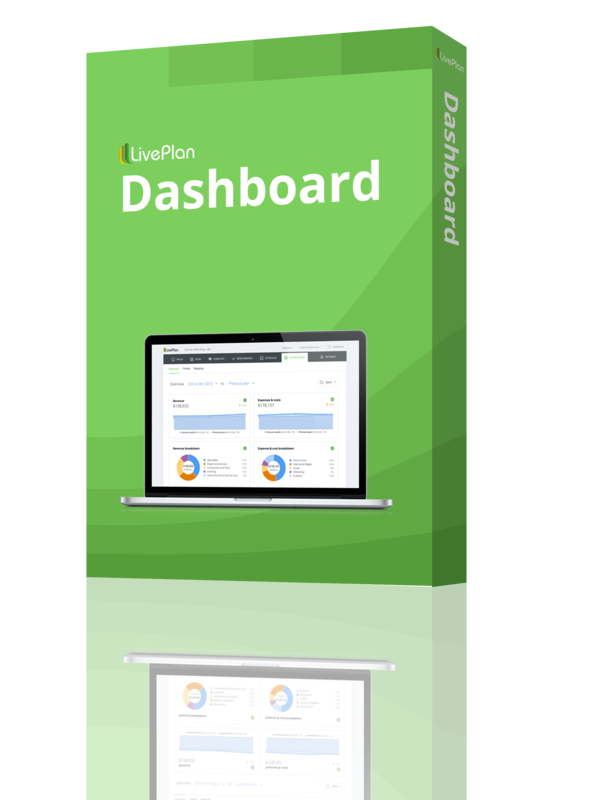 You can see metrics, post messages, and interact with your customers. 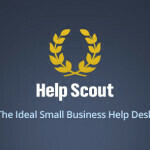 Hootsuite is another social media app. This one allows you to access all of your channels in one spot. From Twitter to Facebook, you can see them all with this app. 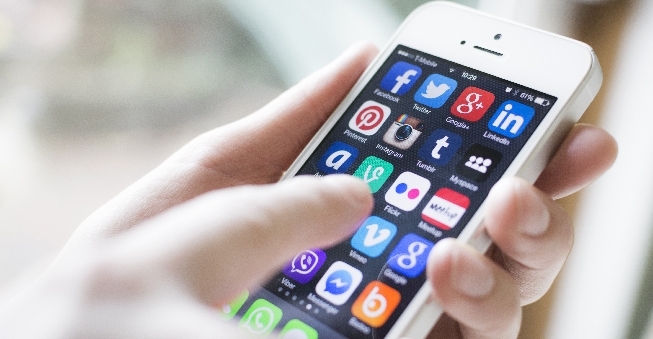 You can check metrics, schedule posts, and keep up with your followers. 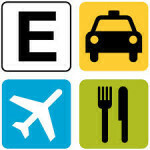 You can take the hassle out of tracking expenses with Expensify. Joshua Ness, the co-founder of StrategyHack, a marketing firm, says he used the old, antiquated method of receipt-saving and spreadsheets until he found Expensify. “This app has eliminated the headache of handling business expenses for me and my team,” he says. The entrepreneurs that we talked to suggested this app the most. Need to track your mileage for work? This app can help you with that. It can even create mileage reports for you, which can include other travel expenses like hotel costs and tolls. 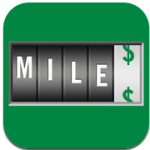 At the end of the year, you’ll have all of your mileage in one spot and can export the data for tax purposes. Coordinating schedules is one of those tedious tasks that can eat up a lot of your time. The ScheduleOnce app is designed to make setting up appointments easy. You can use it in house to coordinate meetings, or extend an invite to your clients to schedule their own appointment. 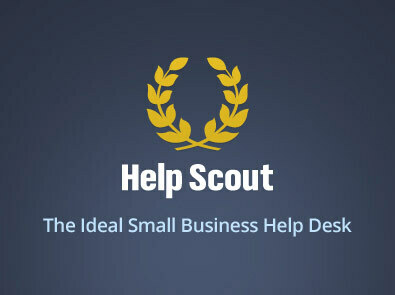 If your business has a help desk or requires customer support lines, you might consider checking out Help Scout. Gabe Mays, the founder of Just Add Content, an online website builder, says this app allows him to manage his customer support through email without logging into a complicated system. Ever wonder if your employees are really reading the memos you send out? 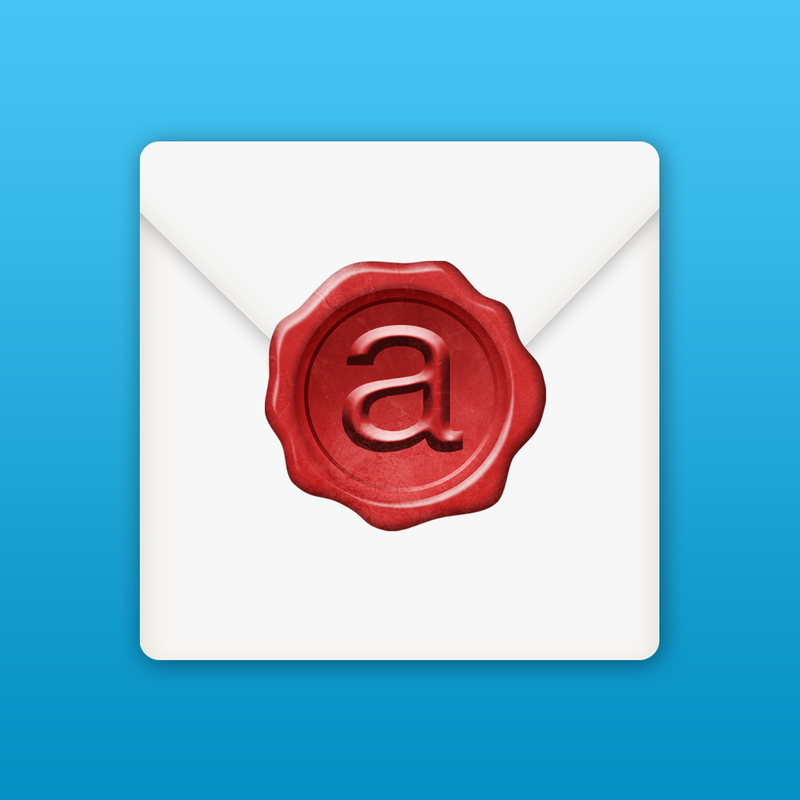 With Mailtracker you get a report of who reads your email, when it was read and for how long. It work with your regular email system so there’s no need to change your workflow. 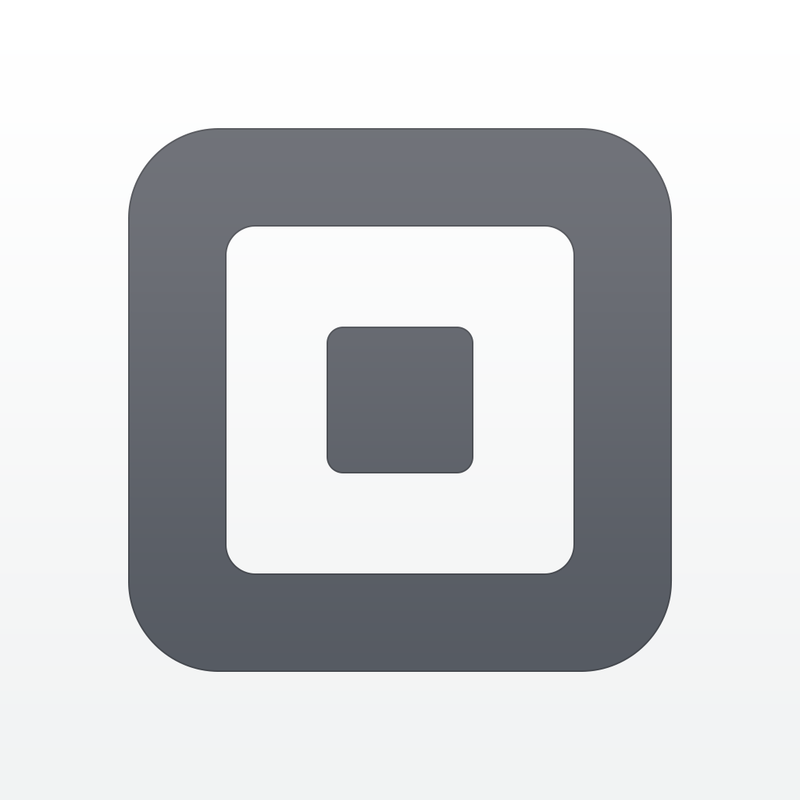 With Square register you can accept credit card payments with your smartphone. 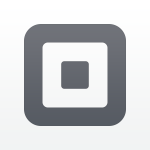 Square does take a 2.75 percent cut of each transaction. You sync this app with your bank account so the payments that you collect are deposited right into your account. 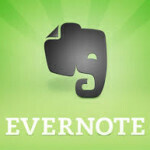 Which app helps you clear your administrative to-do list? Share it with us in the comment section below.